Curious about what we've done so far? Check out a few highlights from our first two seasons of the Little Free Garden Project. The idea for the Little Free Garden project was born - fittingly - in a kitchen during a conversation between friends and co-founders of Ugly Food of the North: an organization working to build a more sustainable food system in Fargo-Moorhead. Together, a designer (Jeff Knight), a nutritionist (Megan Myrdal) and a storyteller (Gia Rassier) planned what would eventually become the inaugural season of the Little Free Garden project. Thanks to incredible community support, including a front-page story in the Fargo Forum, our team was able to plan and execute a community build event. Much love and appreciation to our first sponsors for believing in our vision and donating time, talent + treasure to help make the inaugural build a reality. View more photos from our inaugural build event on Facebook. Our first build event took place on Saturday, April 23 at Concordia College. With the help of community members and student volunteers from Habitat for Humanity, we built 56 Little Free Gardens. Each garden went home with a different individual (or family) who believed in our mission of growing + sharing fresh, local food. Check out #LittleFreeGarden on Instagram to see more photos from our Little Free Garden project. Just as we had imagined, people brought their gardens home and made them fixtures in front yards across our community, many creatively decorating them with chalk and weather-resistant paint. It was exciting to see the different ways that people utilized the space and shared the harvest with friends and neighbors.  In April of 2017, Ugly Food of the North (our parent organization) hosted Terra Madre: A Celebration of Local Food at Trollwood Performing Arts School in Moorhead, Minn. This free and family-friendly event included a farmers market, a community meal, square foot gardening workshop, Little Free Garden build and tons of other activities. 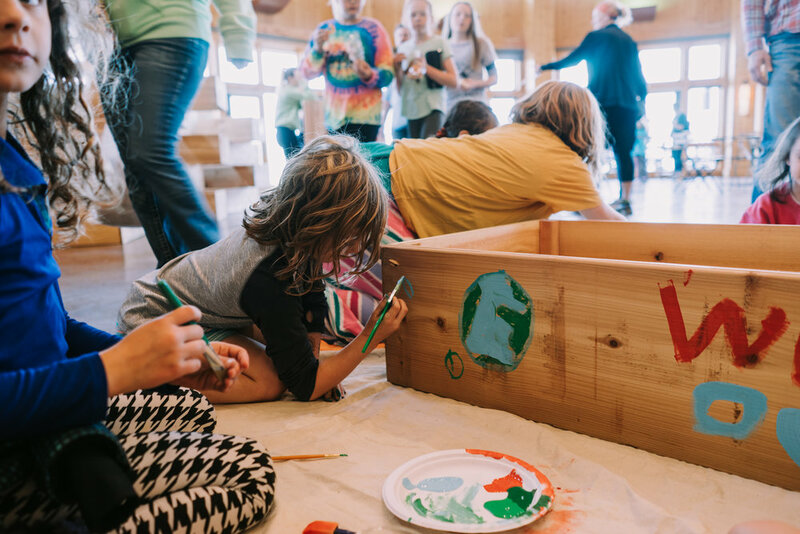 Thanks to support from the Creative Plains Foundation, Terra Madre included a community art project for Little Free Garden. In addition, we built 40 Little Free Gardens that eventually found homes, in and around the Fargo-Moorhead community. In July of 2017, we hosted Rob Greenfield and the Green Riders, a group of cyclists traveling across the U.S. from New York City to Seattle doing good deeds. 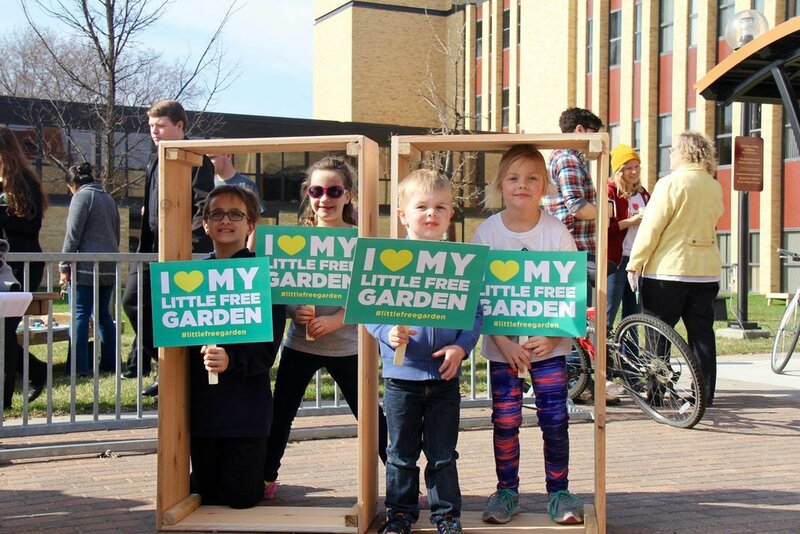 With the help and financial support of the Green Riders, we built, placed and planted five Little Free Gardens across Fargo-Moorhead, including gardens at the Rourke Art Museum and Prairie Roots Food Co-op. After their time in our community, Rob and friends went on to plant five Little Free Gardens in San Diego, California. As we moved into our second season, and interest in Little Free Gardens was spreading, we wanted to enjoy our garages, spare bedrooms and closets again. Instead of handwriting envelopes and storing kits in our homes, we decided to partner with Fargo Stuff, an awesome e-commerce company who was willing to help us send Little Free Garden registration kits anywhere in the world. Want to stay informed on what's next?